The USDA loan program is one of the few mortgage programs available that homeowners can buy a home with zero money out of pocket. USDA loans have several advantages over FHA, VA or conventional loans and these advantages are making USDA loans more popular than ever with new home buyers across the US. USDA Loans: Where Do You Get A USDA Loan? The USDA loans program is administered through the USDA office through a network of USDA lenders who are authorized to lend money to homeowners that is guaranteed by the USDA in the event of a default. Not all lenders offer USDA loans and many loan officers know that having the option to get a USDA loan can make all the difference when it comes to helping a borrower get into a home under certain circumstances. USDA lenders can be either big banks or small mortgage brokers – it is important that you know what to expect when getting a USDA loan regardless what lender you choose to go with. USDA loan guidelines are set so that one of the most important things in qualifying is whether or not the property qualifies for the USDA loan program. Depending on what zip code the property is located – and even right down to the individual property – you will want to check the USDA database to make sure the property qualifies first. USDA loans interest rates will depend on which lender you go with. Getting the best interest rate on a USDA loan is one of the most important parts of getting a USDA loan and there is one simple thing that you can do to get the best possible interest rate on a USDA loan: shop around. Each USDA loan lender will have their own interest rate for USDA loans and the rate will change frequently (often more than once per day). 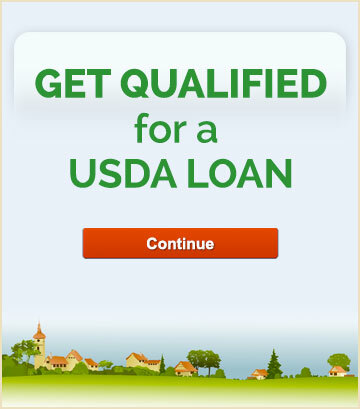 Shopping around for USDA loans is easy – you can get started right here. Still have questions about USDA loans? Be sure to contact one of our USDA loan experts, we are happy to answer any questions you have. Interested in learning more about USDA loans? 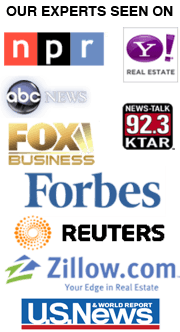 Get your free USDA loans quotes and have lenders contact you about the USDA loan program and help you get qualified. Are USDA Guaranteed Loans Only for Low-Income Borrowers? Is there a Maximum Loan Amount for USDA Home Loans? How Long do USDA Home Loans Take to Close? What are the USDA Mortgage Income Limits?